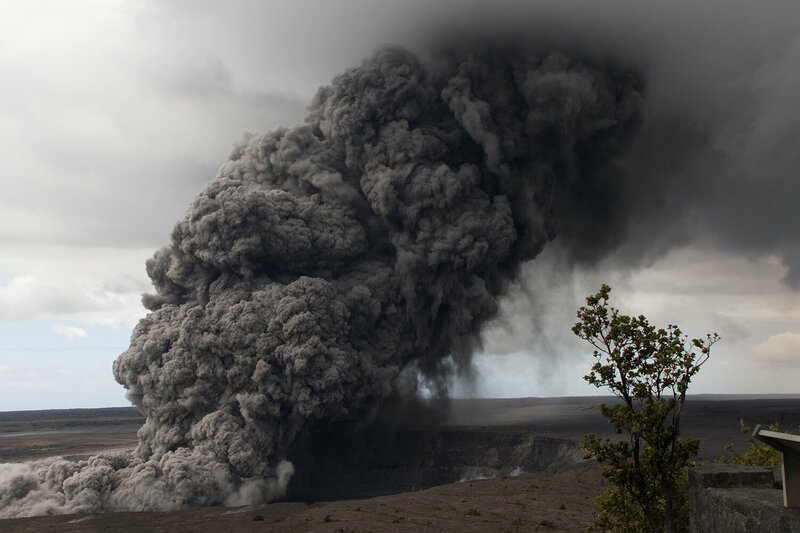 Scientists seeking to understand Earth's inner clockwork have deployed armies of sensors listening for signs of slips, rumbles, exhales and other disturbances emanating from the planet's deepest faults to its tallest volcanoes. "We measure the motion of the ground continuously, typically collecting 100 samples per second at hundreds to thousands of instruments," said Stanford geophysicist Gregory Beroza. "It's just a huge flux of data." Yet scientists' ability to extract meaning from this information has not kept pace. The solid Earth, the oceans and the atmosphere together form a geosystem in which physical, biological and chemical processes interact on scales ranging from milliseconds to billions of years, and from the size of a single atom to that of an entire planet. "All these things are coupled at some level," explained Beroza, the Wayne Loel Professor in the School of Earth, Energy & Environmental Sciences (Stanford Earth). "We don't understand the individual systems, and we don't understand their relationships with one another." "When I started collaborating with geoscientists five years ago, there was interest and curiosity around machine learning and data science," recalled Karianne Bergen, lead author on the paper and a researcher at the Harvard Data Science Initiative who earned her doctorate in computational and mathematical engineering from Stanford. "But the community of researchers using machine learning for geoscience applications was relatively small."